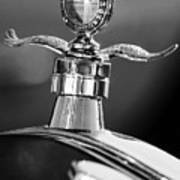 There are no comments for Ford Winged Hood Ornament Black And White. Click here to post the first comment. 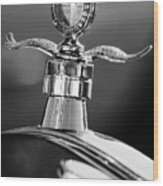 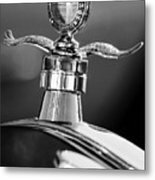 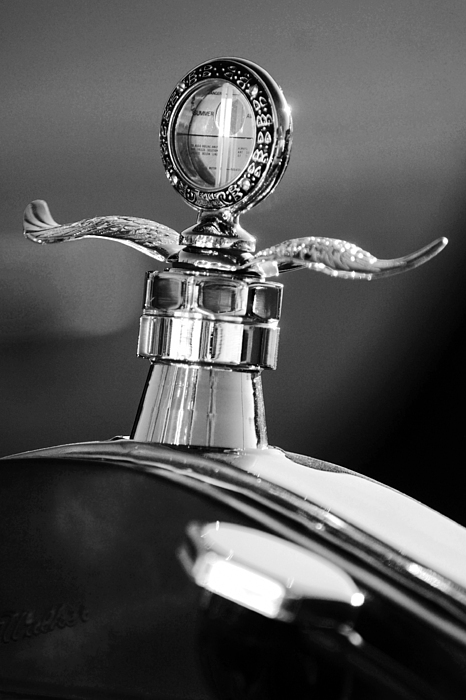 Black and white photograph of a Ford winged hood ornament.